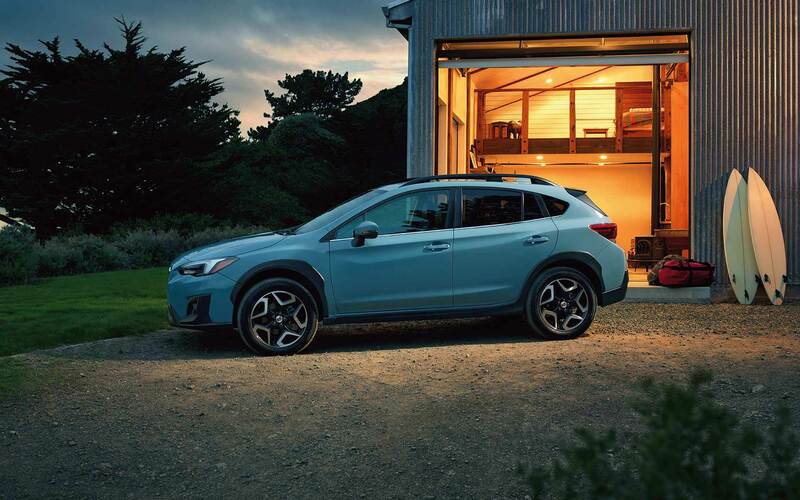 Subaru has proven, throughout their storied history, that they create the most reliable and fun vehicles in the automotive industry. 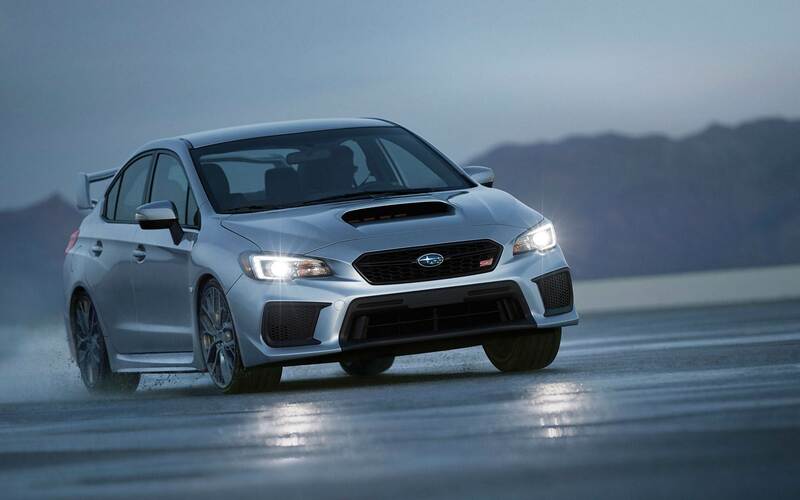 That is especially true with their WRX model, which has provided years worth of enjoyment and competition. 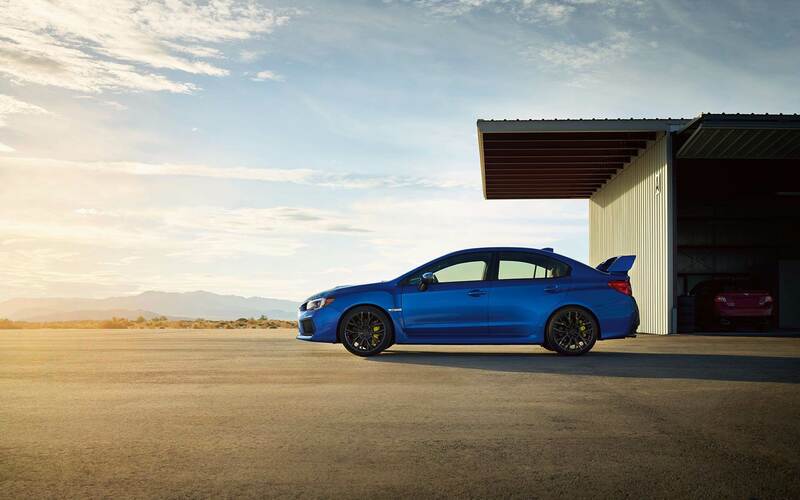 The 2019 Subaru WRX is a continuation of the legacy that has been built around it, and not only does the 2019 WRX come with a special limited production model, the Series.Gray, but you'll also find new standard technological features. 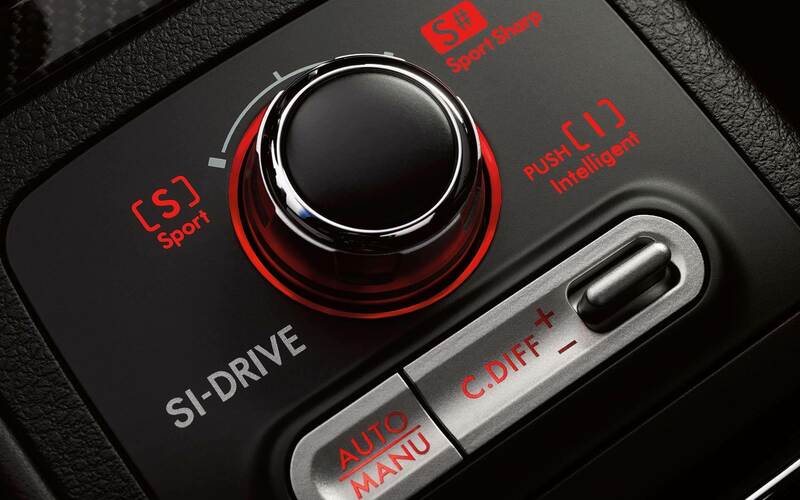 Those include EyeSight Driver Assist with every CVT model, and Apple CarPlay and Android Auto. 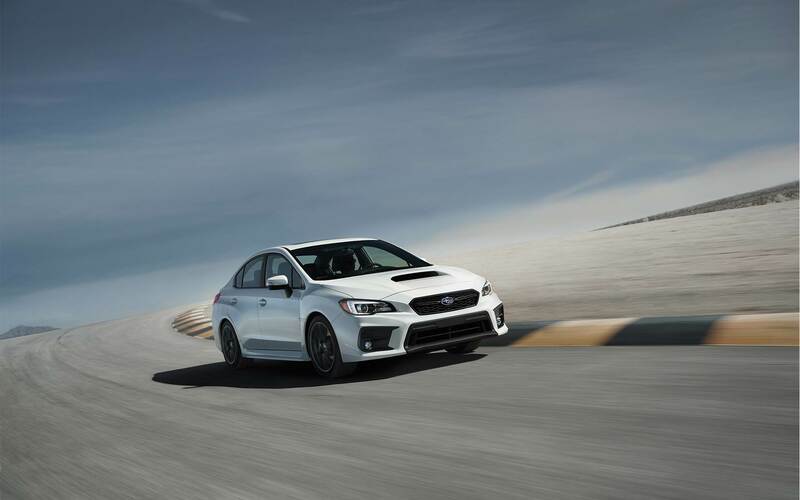 If you're interested in learning more about the Series.Gray limited production models, and the new features that you'll find with the 2019 WRX, then keep reading! 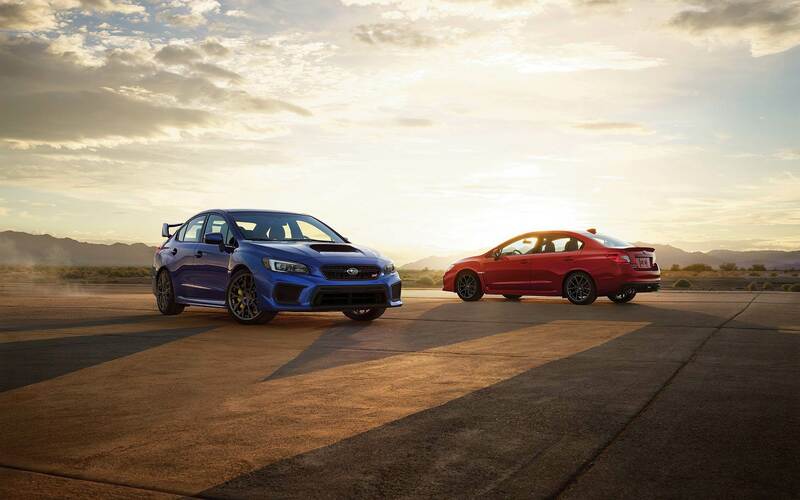 What engine comes with the WRX? 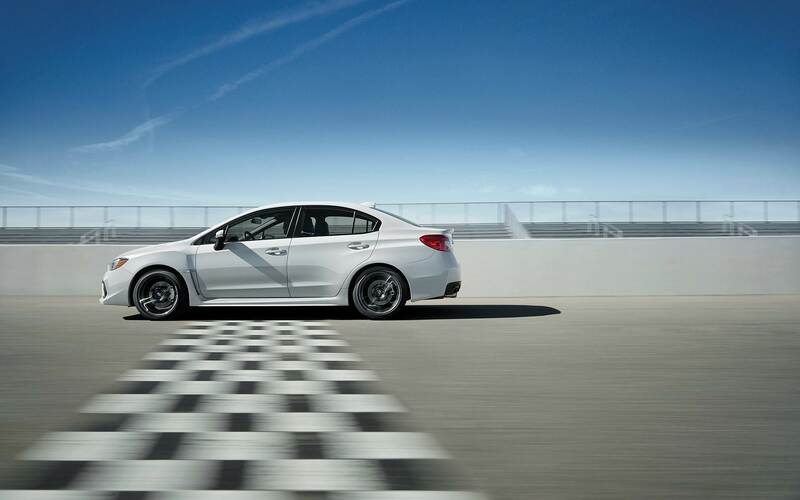 The WRX, in the 2019 model year, comes with a powerful BOXER engine. That engine is a turbocharged 2.0-liter that can produce up to 268 horsepower and 258 pound-feet of torque. 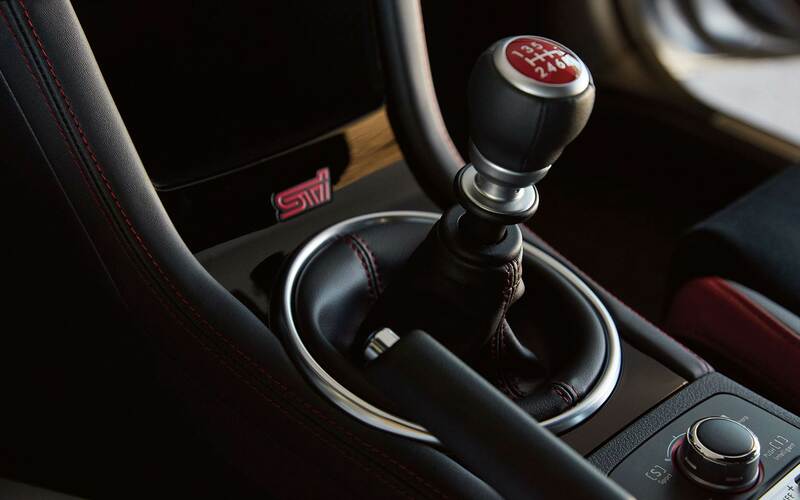 The standard transmission with this engine is a six-speed manual, although you can also choose the Sport Lineartronic CVT which gives you SI-DRIVE performance management with 8-speed and 6-speed manual shifting modes. As with every Subaru, you'll be getting an all-wheel drive system that comes with viscous-coupling locking center differential. More torque is given to the wheels with the best traction. 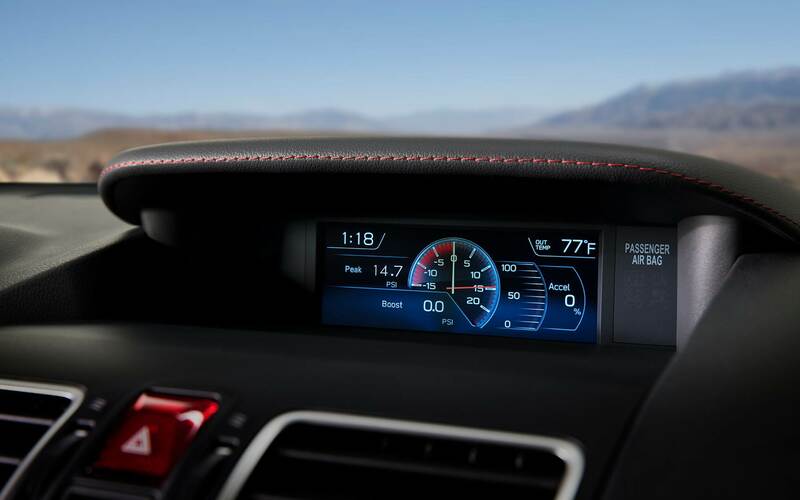 What trim options come with the WRX? 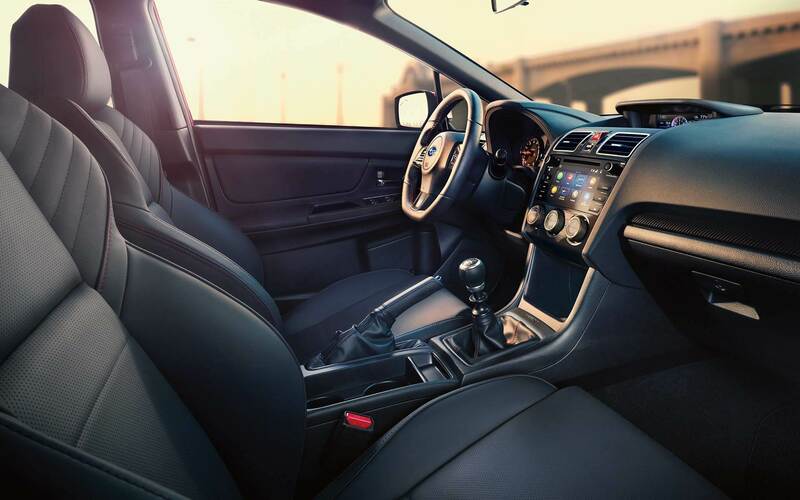 The 2019 Subaru WRX comes with many standard features, especially on the base trim. Standard features with the base model include variable intermittent windshield wipers, a tilt-and-telescoping steering wheel, a rear vision camera, rear trunk spoiler, rear seat armrest with dual cupholders, a remote keyless entry system, power door locks, performance-design front seats, Multi-Mode Vehicle Dynamics Control, a 5.9-inch color LCD screen, a leather-wrapped shift lever, interior accent lighting, heated exterior mirrors, headlights auto-off with ignition switch, cruise control, cloth upholstery with red stitching, dual USB ports, SUBARU STARLINK 6.5-inch Multimedia Plus system, 12-volt power outlets, a 60/40-split fold-down rear seat back, and 24-hour roadside assistance for new-vehicle limited warranty period. Standard features added with the Premium trim include a STARLINK 7.0-inch Multimedia Plus system, Bluetooth, Apple CarPlay, Aha, Android Auto, Pandora, a power tilt-and-slide glass moonroof, fog lights, and an All-Weather Package. That package includes a windshield wiper de-icer and dual-mode heated front seats. The highest option, the Limited, adds welcome lighting, LED headlights, LED fog lights, keyless access with push-button start and PIN code access, steering responsive headlights, a 10-way power driver's seat, trunk lid unlock sensor and leather-trimmed upholstery with red stitching. Can you tell me about the Series.Gray model? 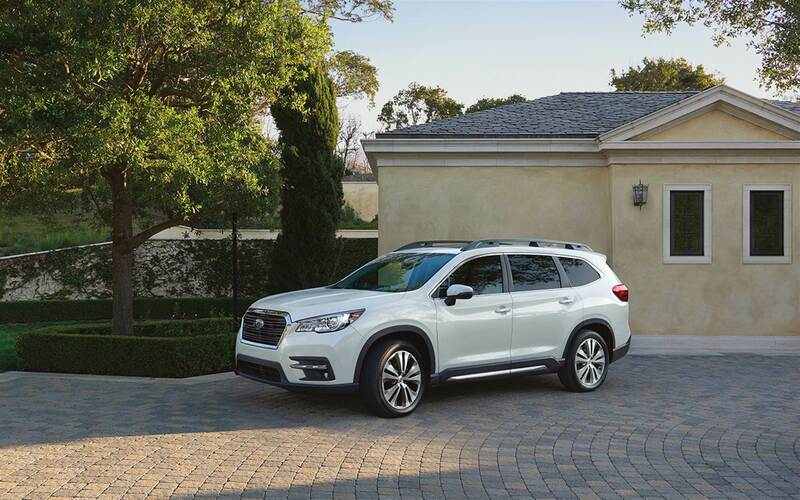 A special addition to the 2019 model year is the Series.Gray limited production model. There are only 750 WRX models like this, and after they're sold, that's it! These special models come with a gloss black center dash panel trim, foldable exterior mirrors and badges with Crystal Black Silica finish, keyless access with push-button start and PIN code access, auto-on/off headlights, LED fog lights, LED headlights with automatic height adjustment control, steering responsive headlights, 18-inch alloy wheels with black finish, a Cool Gray Khaki exterior, and a six-speed manual transmission. 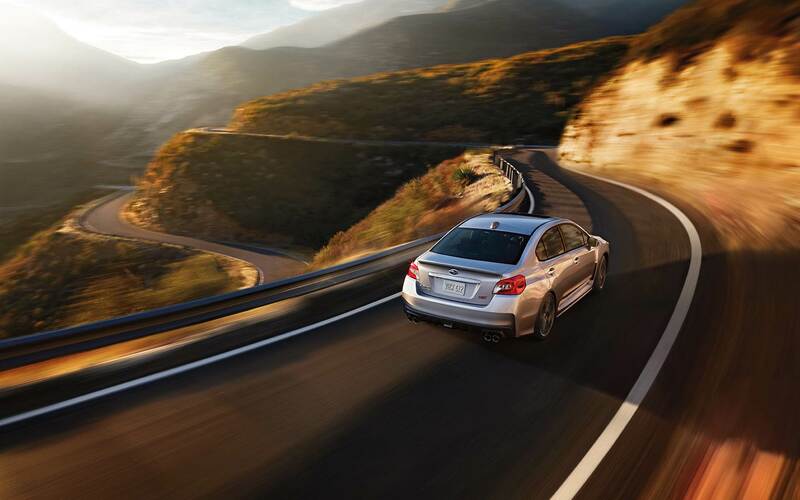 The 2019 Subaru WRX is better than ever, and with the addition of the 750 Series.Gray limited production models--now is your chance to own a piece of Subaru history. Interested in learning more? Give us a call today or use the form provided below!